Larry has over thirty years experience in the marine finance business having previously served as a principal in National Horizon, Inc. and a senior executive with such marine lending firms as Yegen Marine, First New England Financial and the Chase Manhattan Leasing Company. Larry leads of team of experienced yacht finance professionals dedicated to providing our valued customers with the industry's widest array of funding options at it's highest level of professional service. Michelle has 30 years of marine lending experience and currently oversees the credit underwriting efforts for JustBoatLoans. Her prior associations include the management of credit operations for First New England Financial, National Horizon, Inc., Atlantic Credit Corporation and Maryland National Bank. Michelle's loan underwriting experience enhances our interaction with industry funding sources and leads to the quickest path to loan approvals. Laurie oversees the company's loan production efforts from the Severna Park office. 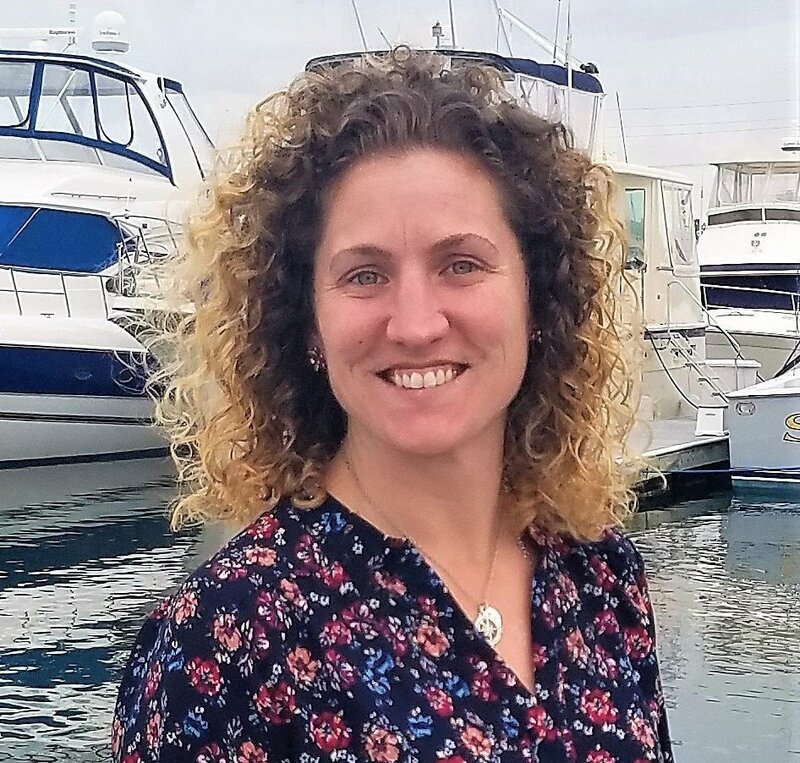 Laurie has an extensive marketing and retail sales background and the love of boating drew her toward the marine industry where she has enjoyed assisting customers with their dreams for the past 8 years. 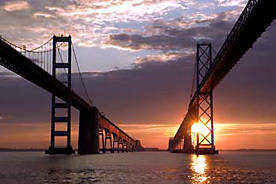 She grew up on the Chesapeake Bay living in some form or another on the South, West and now Severn River. Her family started off with sail and eventually moved into some classic bay built power boats. She understands the excitement of a boat purchase and is uniquely qualified to ensure that your boat purchase experience is a smooth and enjoyable process. Julie Williams is the newest addition to our corporate office sales staff. Julie's love of the water began at an early age at family owned marinas in south Anne Arundel county. Her mathematical background coupled with marine oriented service industry experiences uniquely qualifies her to become a quick contributor to the JustBoatLoans team. 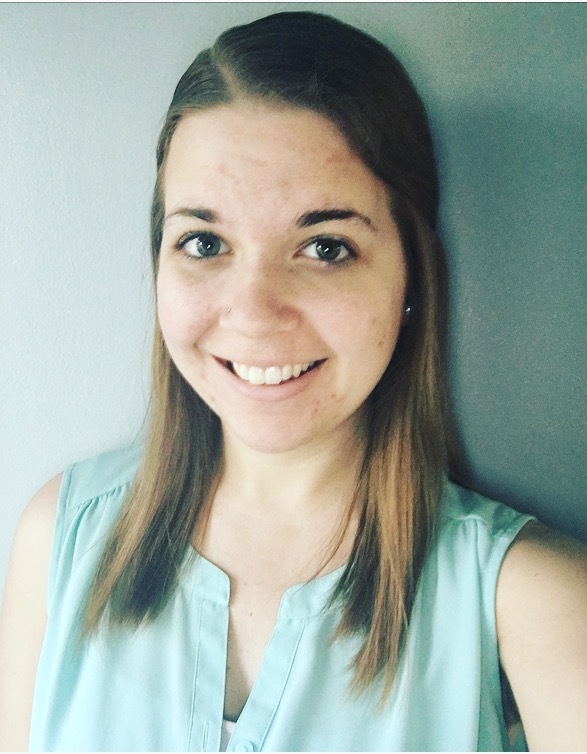 Christina joined our growing team in late 2016. She comes to us from the Mobile Home industry where she served as the Finance Administrator for a dealer. She coordinated settlements with a variety of lending institutions and that experience provides to be invaluable as she works with Laurie, Julie, and Shana in ensuring that we provide our valuable clients with a seamless loan settlement process! Born & raised on the Eastern Shore of Maryland, Heather's family never went without a boat or RV in their driveway. Every weekend she could be found camping, fishing, crabbing, or just cruising the Chesapeake Bay. The unforgettable memories made on these trips have made her passionate about the outdoors and helping people realize their dreams of owning their own boat or RV! She comes to the JustBoat-RVLoans team with three years' experience in the recreational finance industry where she has obtained a wide variety of skills from customer service to credit analysis to social media marketing & ad production and everything in between. Heather attained her Bachelor's degree in Business Administration in May 2017. When not working or studying, she enjoys DIY projects in her home, paddleboarding, and going to the beach with her Jeep, all with her great family & friends! With an extensive and diverse background in recreational finance, Shana has been a great addition to JustBoatLoans by Vertisol, Inc. team since February 2017. She grew up in Thousands Island, NY racing sailboats with her father and as a teenager worked at the local yacht club as a lifeguard and swim instructor. After completing college, Shana moved to Virginia Beach, VA where she co-founded Marine Concepts Yacht Sales. Her time there gave her an inside look at the brokerage business as well as marketing, boat shows, loan closings, and everything in between. Moreover, Shana offers boat & RV insurance through Global Marine Insurance Agency - she is the jack of all trades!! Not only did Shana allow us to expand our marine finance outreach into Southern VA and the Carolinas in an impactful way, but she also launched us into the RV market as well. 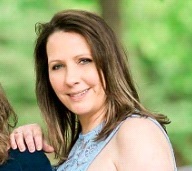 When not finding the best deal possible for her customers, Shana enjoys camping and boating with her two beautiful daughters. Kirsten joined our team in February 2017 working alongside Shana as sales support in the Virginia Beach office. Originally from Keflavik, Iceland but a native of Virginia Beach since 2nd grade, Kirsten has had the love of water and the outdoors from birth. Most of her childhood consisted of daily beach trips and weekends spent camping with her family. These past times spurred her passion for campfires & exploring, which still continues to this day. Her background is in customer service and office management, so her job is the perfect mix of her skills and passions! With her new position, she hopes to learn and widen her knowledge of the finance industry and help customers make new memories in their own boat or RV. When not in the office, Kirsten enjoys activities with her son: soccer, running, local festivals, or just about anything else outdoors- she is always "on the go"! When she has time for a little R&R, she can be found curled up on her couch to a good book or movie. Together the JustBoatLoans staff of dedicated professionals are prepared to make your boat buying process a pleasurable experience. From our headquarters in Severna Park, MD, the JustBoatLoans team coordinates marine finance transactions throughout the U.S. From credit application through loan closing and boat registration, the JustBoatLoans team will help you navigate this process to ensure you an enjoyable boat purchase experience.